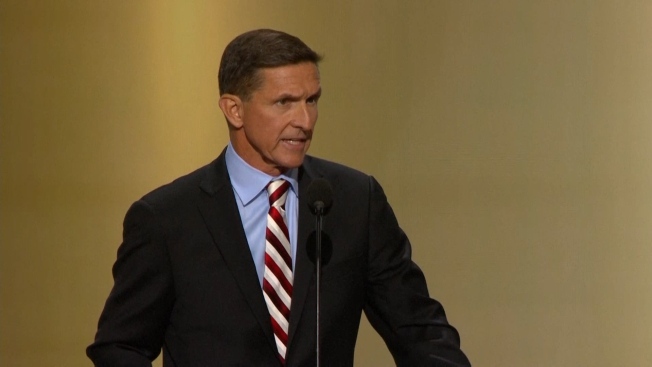 Prosecutors on Tuesday filed a sentencing memorandum in the case of former Trump national security adviser Michael Flynn, who pleaded guilty last year to lying to the FBI regarding conversations about sanctions with the Russian ambassador. The court filing provides the first details of Flynn's cooperation with special counsel Robert Mueller's team. The deadline comes ahead of Flynn's Dec. 18 sentencing and more than a year after he pleaded guilty to lying to the FBI about reaching out to Russian government officials on Trump's behalf. Read the special counsel's memorandum in full below.